A mixture of Moong dhal and peanuts creating an enjoyable mouthful crunch. 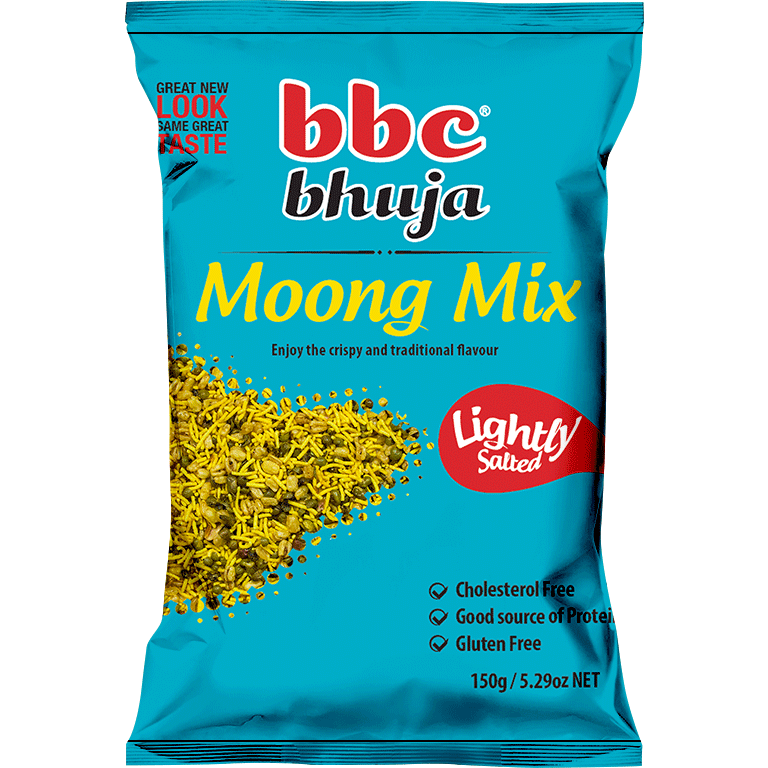 Try Moong Mix for a flavourful experience with your afternoon tea. Perfect for the family to enjoy after a hard day at work and school.